Have you heard of Typhoid Mary? Mary Mallon or Mary Brown (she used both names) worked as a cook and harbored the typhoid bacteria in her gallbladder. Wherever she worked, the families in those households became sick, and many died, but Mary herself never became ill.
to find out more about why I have to avoid people who might be sick to protect Lynn from getting sick. I am a full-time caregiver for my spouse who has Multiple Sclerosis while I try to work full-time, take care of our home, and handle any number of other functions that used to be shared by the two of us. I'm learning that it's amazing what you can do when you have to and when you have God to send you the resources you need to manage moment by moment. 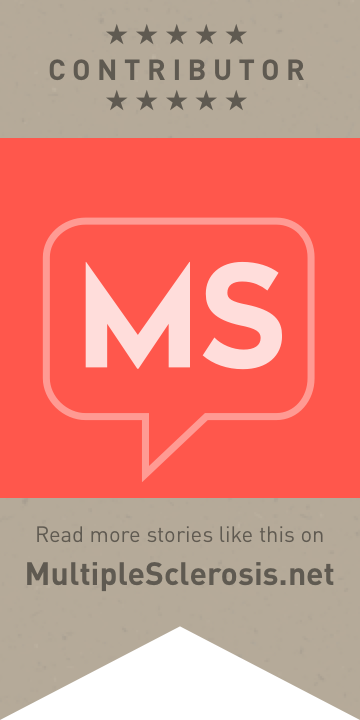 This entry was posted in Ms Journey and tagged Caregiving, communicable diseases, germ theory, infection control, Multiple Sclerosis, personal protective equipment, sharing germs, typhoid mary. Bookmark the permalink.